A full decade after the global banking crisis, the industry is being exploded with the latest technologies and innovations. Several big and small-sized companies are stepping into the banking segment to implement technologies like Blockchain, AI and machine learning. Such implementations will help the industry to automate processes and bring agility within the organization. With the introduction of open banking, the industry took a big leap in collaborating banking and technology. The API-led economy has driven great improvements in the industry and will continue to upgrading the processes to meet the growing customer needs. The year 2019 will bring bigger and better technological advantages to the industries. 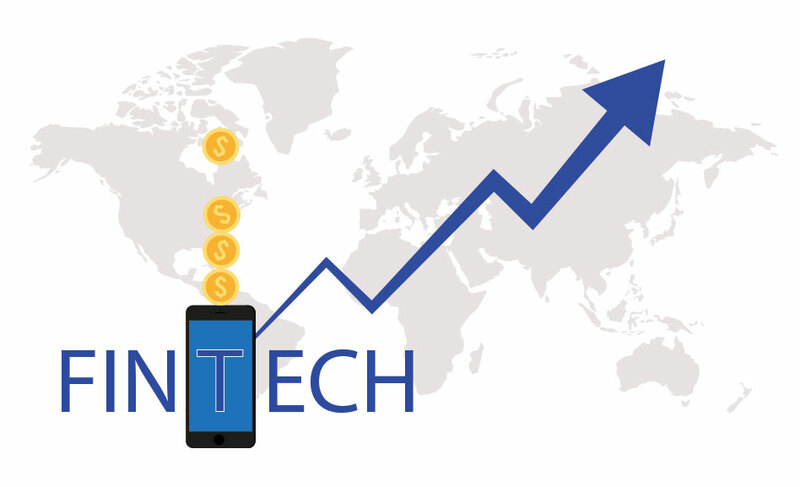 Here are the top five Fintech trends you need to watch to stay ahead of the curve. Adopting these trends will not only be useful but will also become a necessity for your business. The whole European banking industry witnessed a revolution with the introduction of Open banking focusing on banking processes and technology collaboration. We believe, this year will be thriving for technology providers and banks who are willing to adopt the innovation. Banks will become more vertical to offer services from top to bottom. In response to Open Banking, the UK already has more than 62 registered third-party service providers (TPPs), all of whom plan to take advantage of a fragmenting value chain. That said, the banking sector will witness a mass introduction of AISPs and PSPs to leverage the vast data available and offer users with advanced payment solution. The need of becoming technology and regulations compliant has become a necessity for banks and businesses in the payment sector. The more they become digitalized, the better the chances they are going to survive in the market. This year will see the uptake of cloud-based solutions at a greater level making things organized and automated for consumers. It would entirely abolish the use of excel sheets, local database, and reduce paperwork. In 2019, we’ll see banks to adopt cloud and quantum computing that will provide consistency and efficiency to banking operations in this digital age. With several POCs and use cases, distributed ledger technologies like Blockchain has driven innovation in the banking sector. But, a large scale adoption of DLTs is yet to be seen. Bank to bank money transfers. Due to the rising number of cyber-attacks and financial crimes, banks will look more into blockchain as a solution due to its nature for enhanced security and reliability. It is the era of methods, algorithms, and technologies that enable computer systems to think and perform tasks as humans would do. Implying artificial intelligence, machine learning, cognitive computing, and more such technologies will help people to bring accuracy and agility in the banking processes. Such technologies can deal with huge volumes of data to bring actionable insights about user behavior and requirements enabling banks to offer financial services that are consumer specific. Managing financial portfolios of consumers will also become automated and resistant to human errors. The contribution of the UK in helping banks to adopt technologies is commendable. A vast majority of traditional banks have started upgrading their core financial services and banking processes with the introduction of open banking and PSD2. It gives a clear indication that the year 2019 is for banks willing to adopt the technology and IT firms who are going to be the tech providers.